Combining an great range of experience in real estate with the highest level of customer service, Jose Paz is creating an impressive track record of delivering exceptional results for every client he serves. 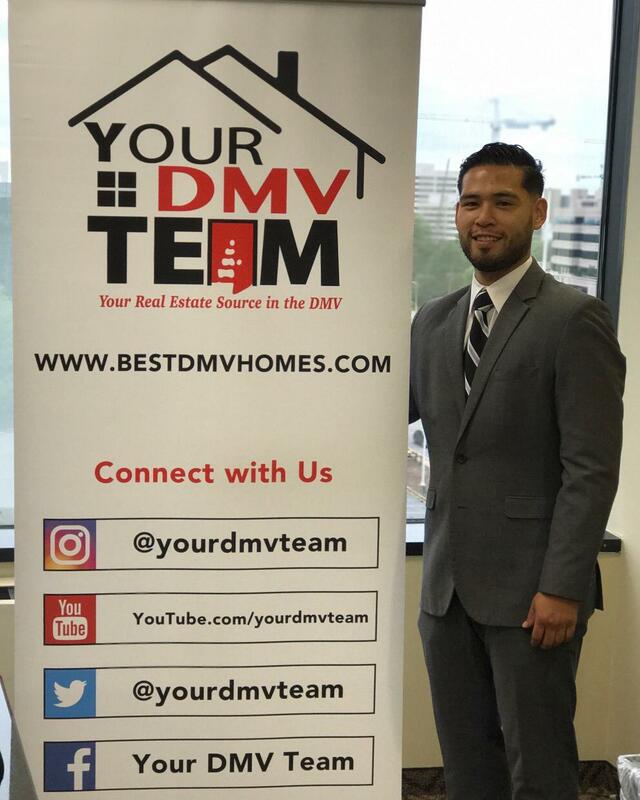 A resident of Alexandria, Jose focuses on properties throughout the DMV area. Having played a role in many transactions, Jose's has built great relationships with his clients. Whether working with a first-time buyer or seller or securing the perfect lifelong property, Jose helps make the real estate transaction process as seamless and efficient as possible, quickly assessing a client's specific needs and presenting them with the full range of options available to suit both lifestyle and budget. Prior to joining Your DMV Team, Jose reached success in different spectrum's, from soccer to timeshare and home renovation but through his fascination of architecture & designs he ran across throughout his travels, he slowly fell in love with real estate and eventually joining Yony's team. Born from Mexican & Salvadoran parents, he strives to serve his local Latino community in any way possible. As a lifelong athlete, he encourages his children and his spouse to continue a very active lifestyle and the often enjoy bike-rides/jogs together along the Mount Vernon Trail. Although Jose's travels have taken him to many beautiful places, he continues to believe that Washington DC has a touch above many cities around the world and can't wait for to see what the city has to offer in the upcoming years.